Help us empower people in developing countries through renewable energy. the new Workshop/Training Center is finished, and we are delighted with the result! my vermiculture project is healthy and expanding, with new techniques and new worms. Please check in regularly for updates. Check out our new T-shirt below! 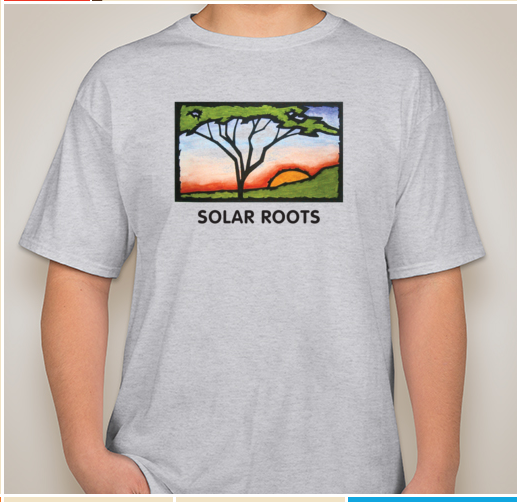 CHECK OUT THE NEW SOLAR ROOTS T-SHIRT!